Mount has recently written and recorded with GA’s Nicola Roberts (‘she’s a well-seasoned professional and much more talented than most people would give her credit for’) but he’s currently living it up in Paris. ‘I’m sitting in front of the telly, my feet are quite cold and there are lots of cars beeping their horns outside,’ he rhapsodises. 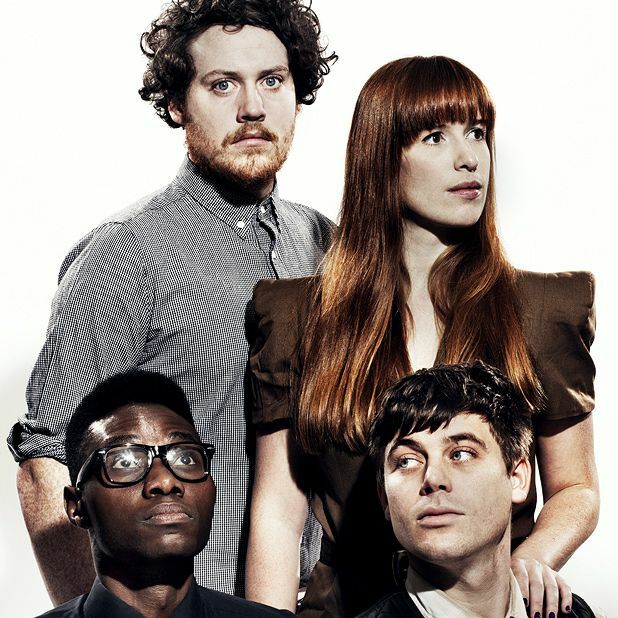 He’s preparing for a raft of live shows with his revitalised Brighton-based electro-pop band in tow: Anna Prior (formerly of Lightspeed Champion) on drums, Gbenga Adelekan on bass, Oscar Cash on keyboards and saxophone, and Mount himself on vocals, keyboards and guitar. They’re set to preview unheard songs from their third album, The English Riviera – the follow-up to 2008’s well-lauded Nights Out (which variously drew comparisons to Autechre, Prince and Hot Chip). Mount has also collaborated with Kate Nash and remixed the likes of Roots Manuva, Franz Ferdinand, Lykke Li, the Klaxons and Goldfrapp. How does remodelling someone else’s work compare with fashioning music from scratch? ‘They are very different beasts,’ advises Mount. Aka Brighton electronica artist and remixer Joseph Mount and his band who play breezy intelligent indie pop.